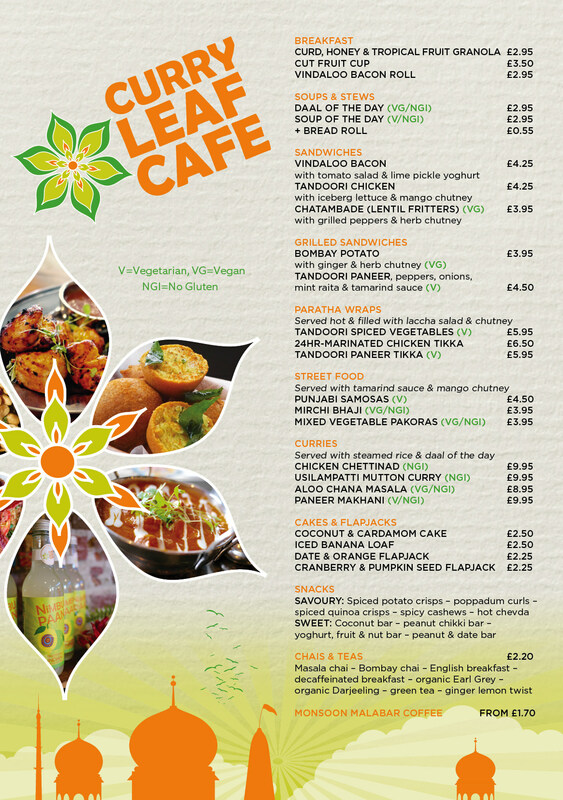 Curry Leaf Cafe Brighton Station. 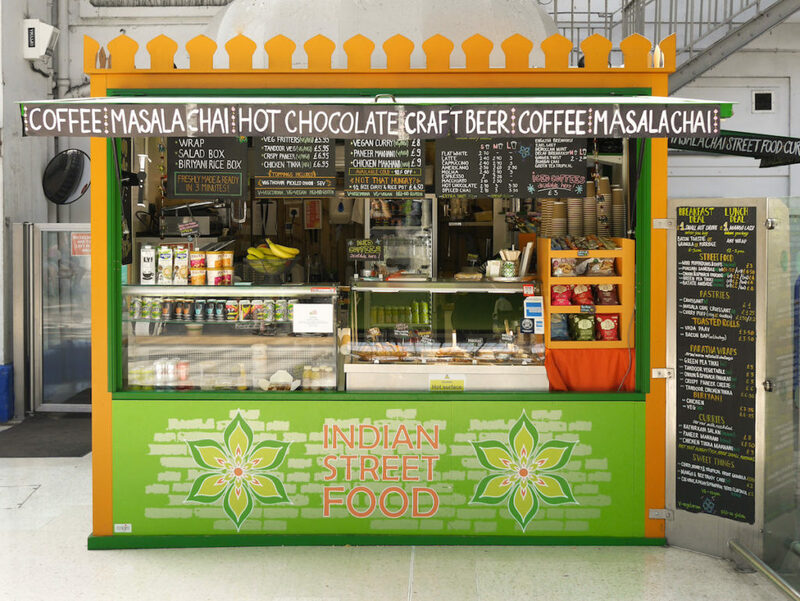 The Curry Leaf Cafe continues to expand on it’s success across Brighton with a new takeaway kiosk located in the prime location of Brighton Station. 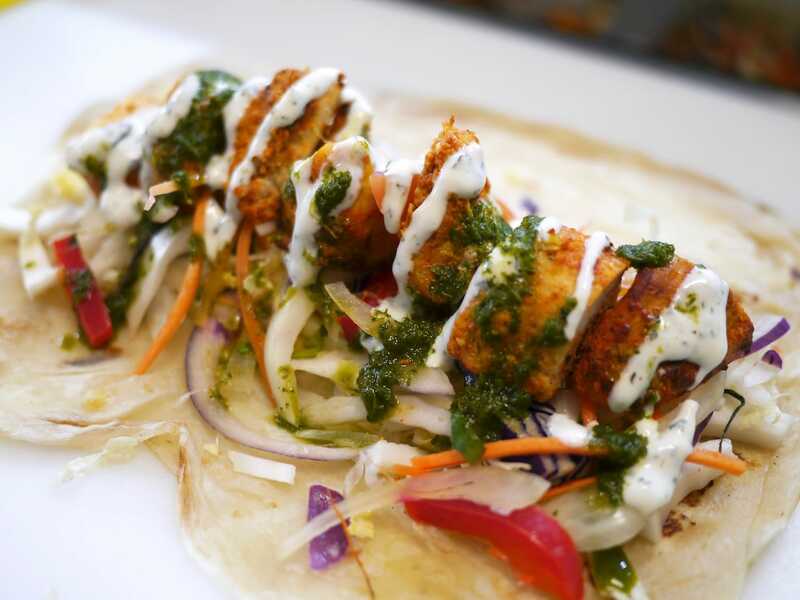 Inspired by the street food stalls in bustling train stations across India, the Curry Leaf kiosk will offer a range of delicacies to the good commuters and locals of Brighton after a quick bite to go. 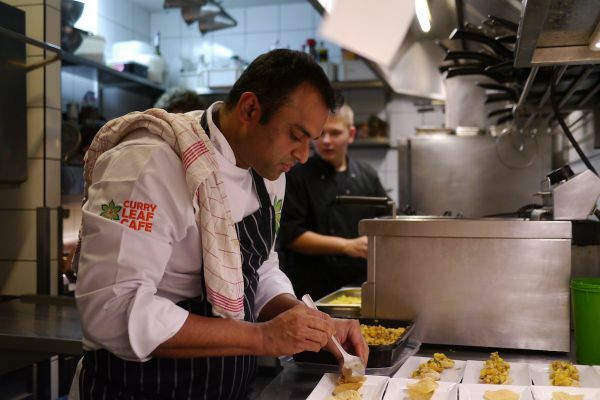 Breakfasts include curd & tropical fruit granola, warm vindaloo bacon rolls and cut fruit cups. 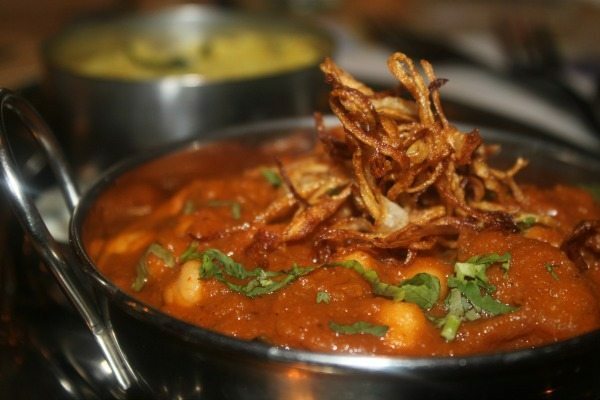 Spiced daals and soups of the day will keep you warm on your way to work and street food classics such as pakoras, samosas and bhajis are also served hot and crisp from the oven, along with grilled tandoor chicken, paneer and vegetable sandwiches, and paratha wraps with a choice of fillings made fresh to order. For those looking for something a little more substantial there will be the signature Curry Leaf curries, served hot or cold alongside rice and the daal of the day. 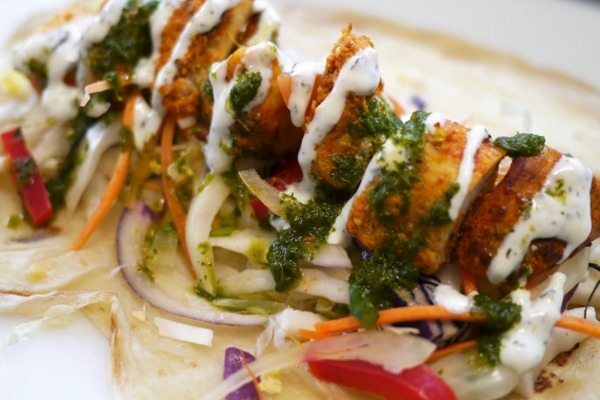 Perfect for a meal on the go or a dinner to take home. 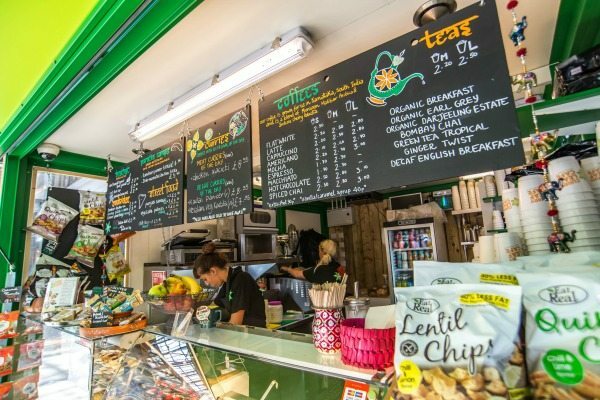 If you’re running a little late, or just too hungry to wait, Curry Leaf Cafe at Brighton Station have a nifty click and collect app, simply download, order and your food will be waiting for you! 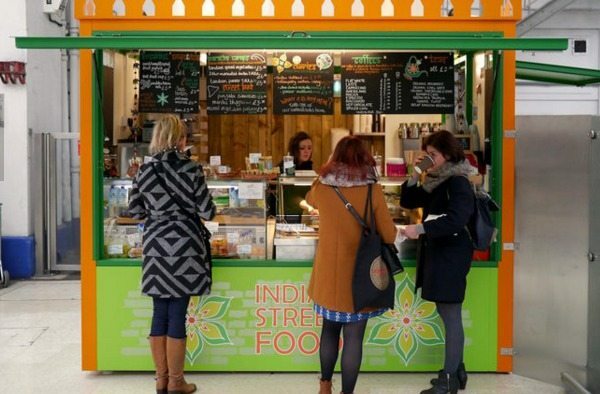 The Curry Leaf @ Brighton Station work with Too Good To Go, offering their surplus food at fantastic discounts in order to cut food waste and help the environment. 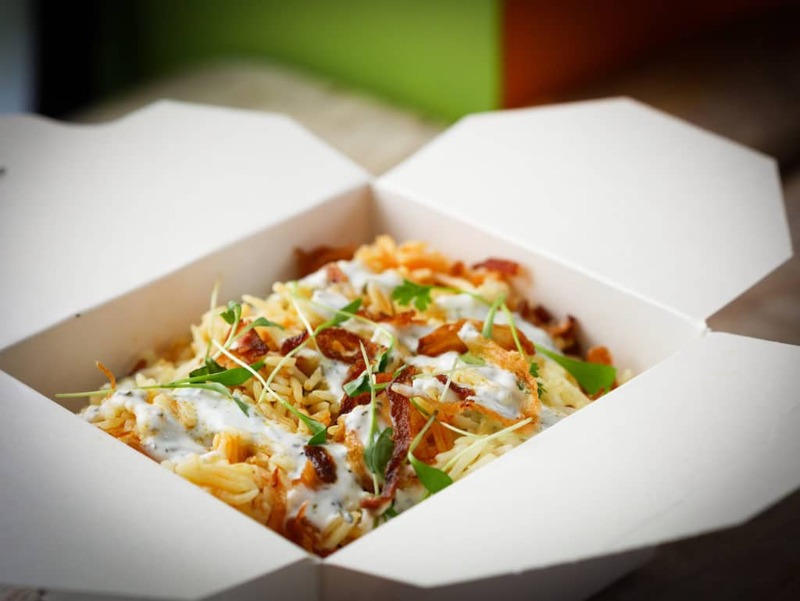 Their packaging is also compostable and or biodegradable helping reduce landfill one bhaji at a time. 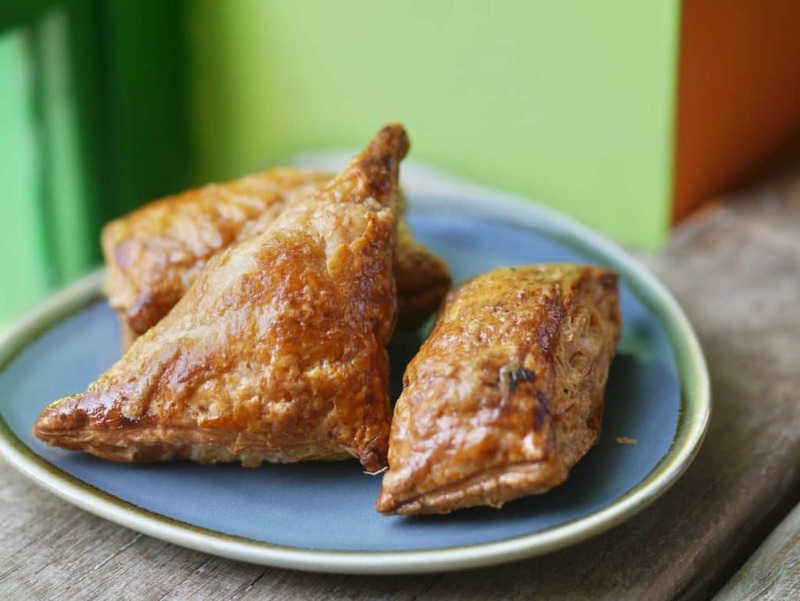 Fabtastic selection of feeel good food, ideal for on the go or take away home. Great coffee’s too. I ordered food from the Too Good To Go app and was given a tasty selection of Indian street food. This is a good place to grab some warm food on the go, great for a train journey.